Aluminum Liquid Insulation Cap - AdTech Metallurgical Materials Co.,Ltd. AdTech’s aluminum liquid insulation cap is made of high-aluminum fiber, which is transformed from the original hand-made process into a vacuum suction filtration automatic equipment forming process with high production efficiency, high quality stability and a yield of 99%. The distribution of the plastids is uniform, the hardness is higher than the ordinary plug, the blockage is tight, the non-stick aluminum is not slag, and the metal liquid is controlled for flow interception of the tank and the kiln. Aluminum liquid insulation cap is also called: ceramic sprue sleeve, aluminum silicate plug. 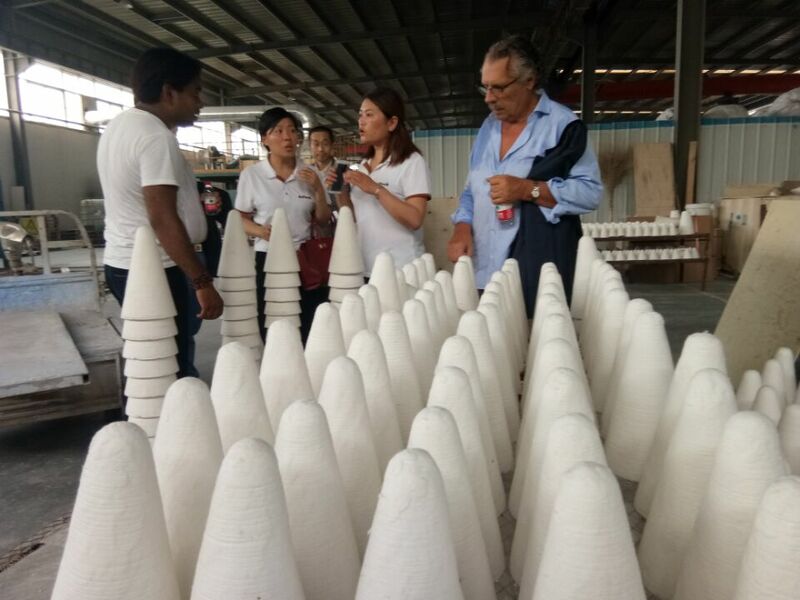 The ceramic sprue bushing has strong corrosion resistance, strong heat preservation and high temperature resistance, which effectively ensures the temperature of the feeding passage. It is the cooling strength of other parts of the casting, which does not affect the feeding of the casting, and the production efficiency is obviously improved. The quality is significantly improved; and the weight of the final solidified feeder portion is only the weight of conventional metal materials. During low pressure die casting, the aluminum liquid in the holding furnace of the die casting machine enters the mold cavity through the pouring cup and the sprue bush under the pressure, and is sequentially solidified by the cooling system under pressure, so the gate part is also Play a role as a riser. In the low-pressure casting process of aluminum alloy wheels, the pouring system is particularly important. 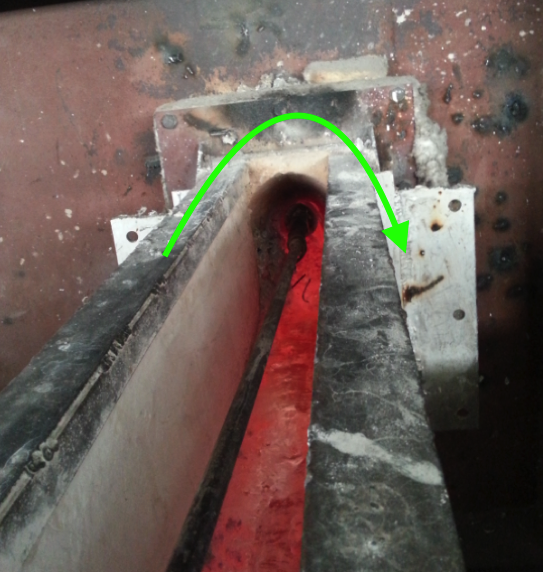 The left and right sides not only make the aluminum liquid fill the mold cavity smoothly, but also play the role of feeding in the solidification stage of the blank to obtain the dense structure of the internal structure. The sprue bushing is at the junction of the casting system and the forming system. The sprue bushing is an important component of the aluminum alloy wheel die casting system. It is like a bottleneck. It can be called the throat of the die casting system. Its structural design and material selection are contoured and contoured. Solidification has an important effect.